Adobe’s Ink & Slide are the software giant’s first foray into hardware, and they don’t disappoint. 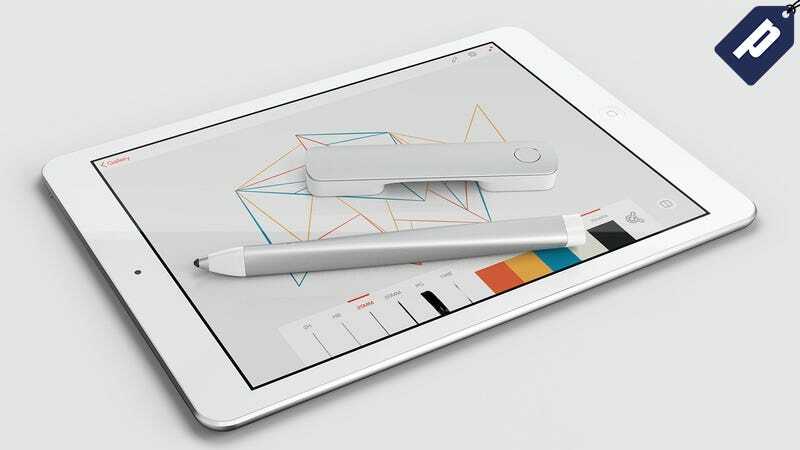 This cloud-connected stylus and digital ruler combo are must-have creative tools designed specifically for use with Adobe’s software. Right now, Gizmodo readers can get them just $19.99 + free shipping - the lowest price on the web.